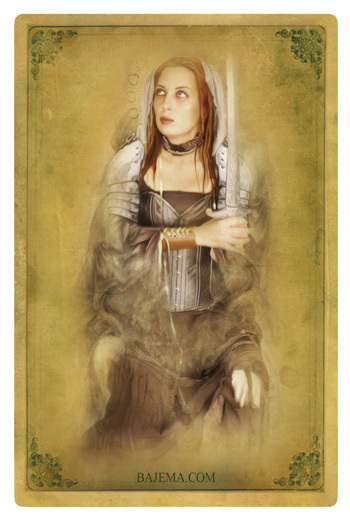 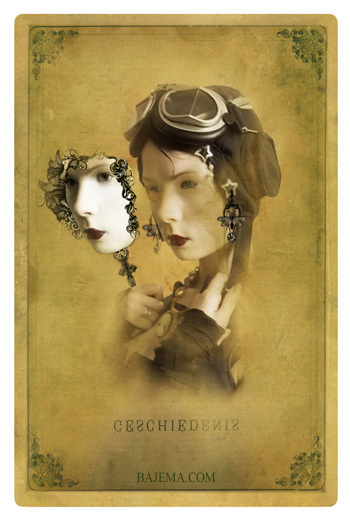 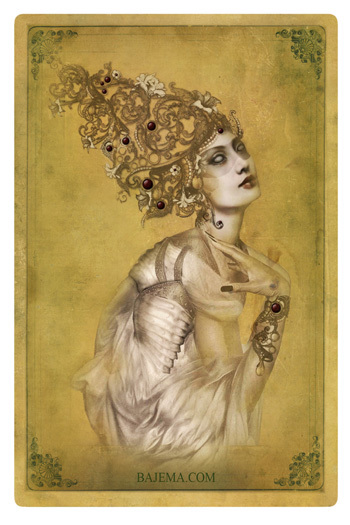 Sepia Stains is the first full tarot deck I created back in the mid 2000s. 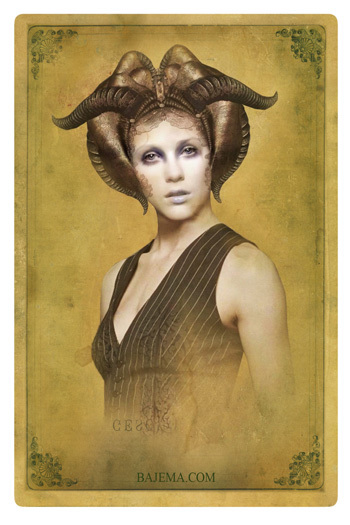 Below are a few samples of the individual card artwork. 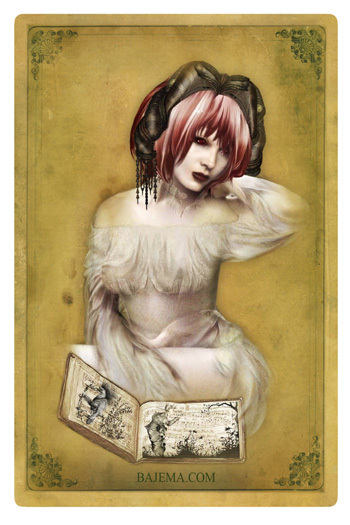 You can see the full deck as well as information on all my special decks at Attic Cartomancy.